The Rappers of the Decade series returns with a look at Kanye West's work since 2010. Alex Swhear takes a look at 'Ye's' lasting impact. Will Hagle examines Kanye West's history with the morning. A breakdown of Metro Boomin's development as a sample-based producer. Douglas Martin breaks down his year in music. Another New Year's, another middling Kanye drop. The Rap Up returns with new ones from Captain Murphy, DJ Quik, Juicy J, and more. Alex Swhear checks in from the first Saint Pablo tour date. 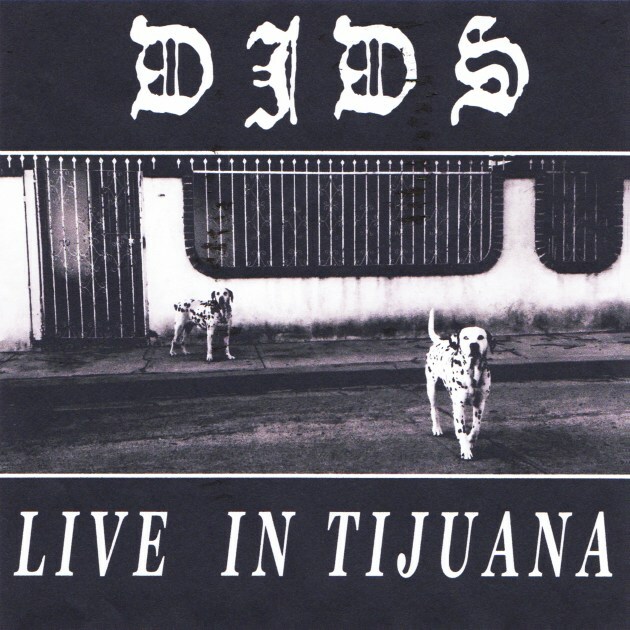 A look at DJDS new classic, "Live in Tijuana."